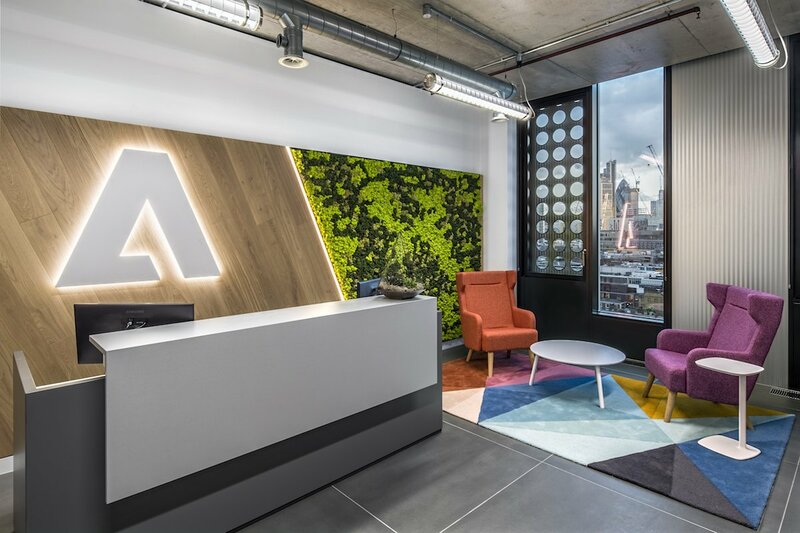 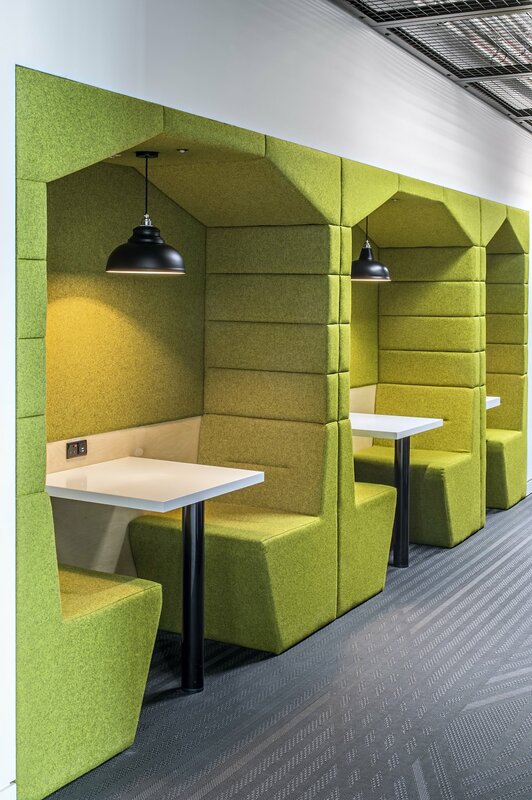 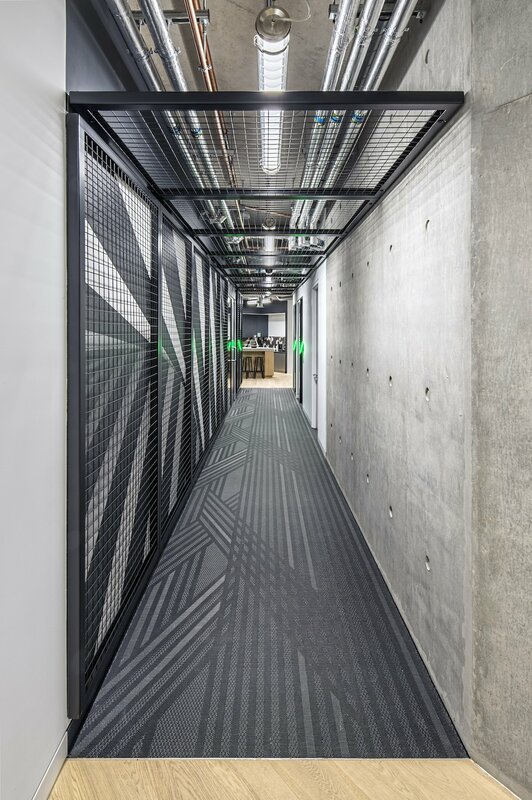 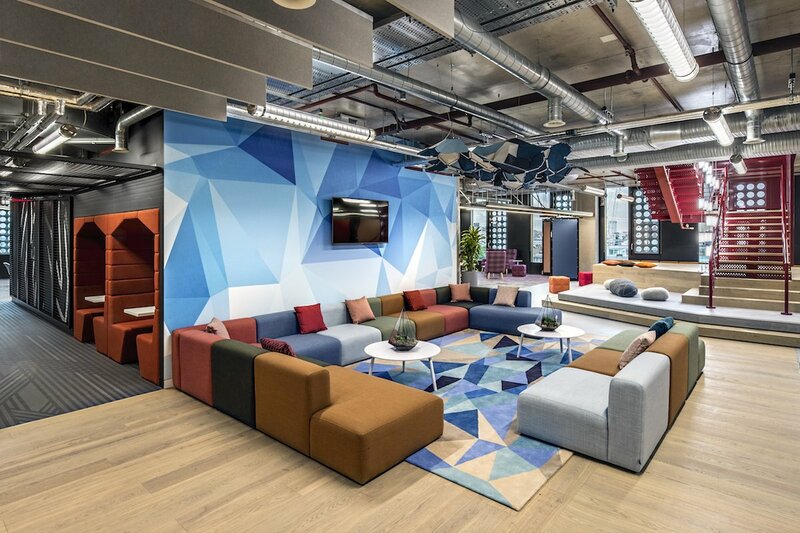 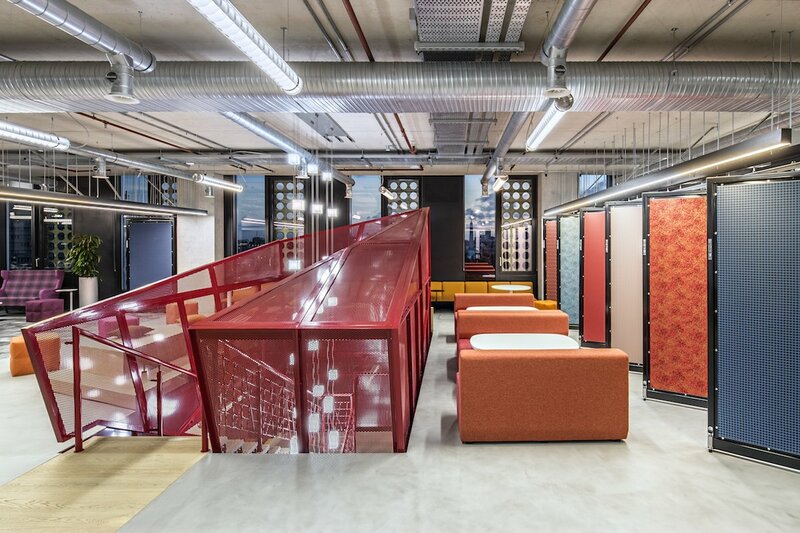 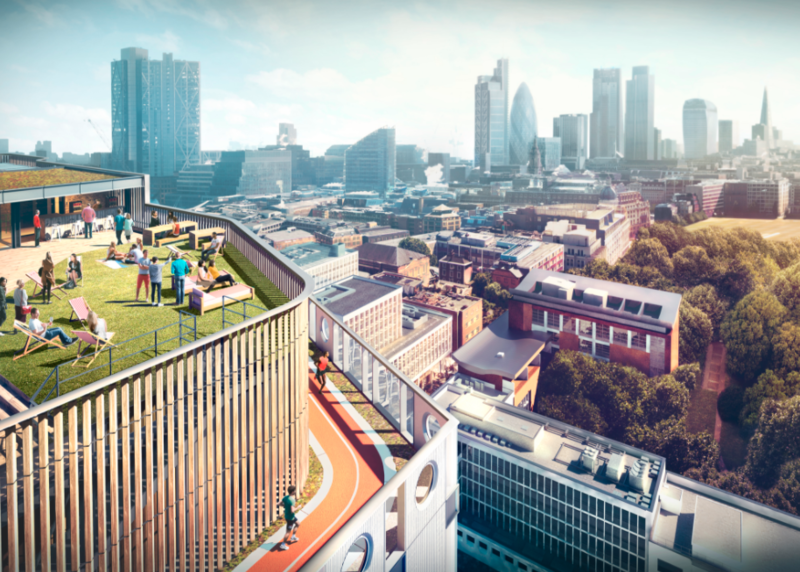 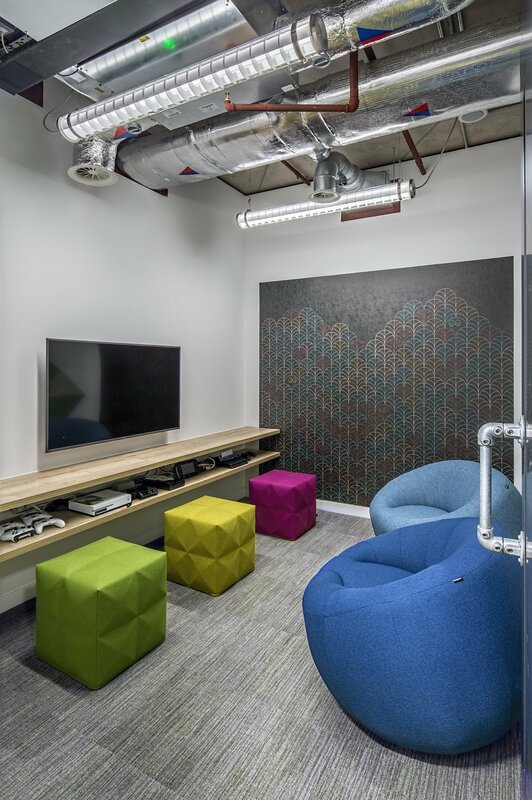 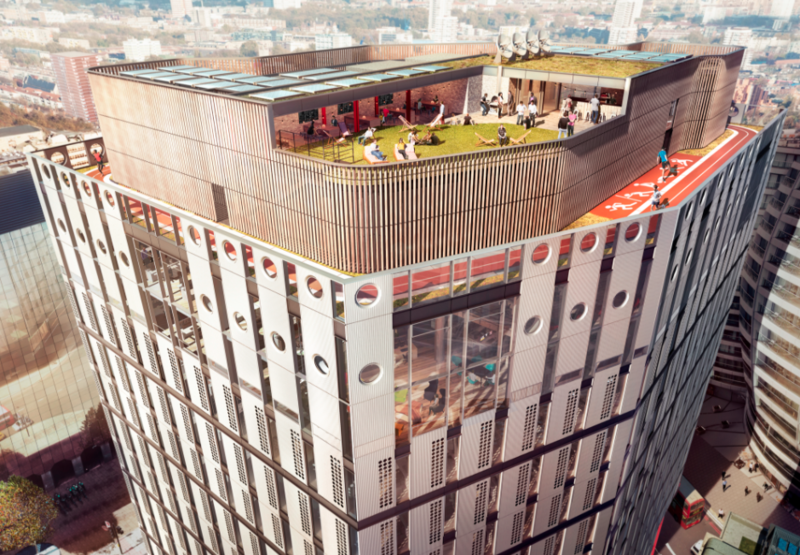 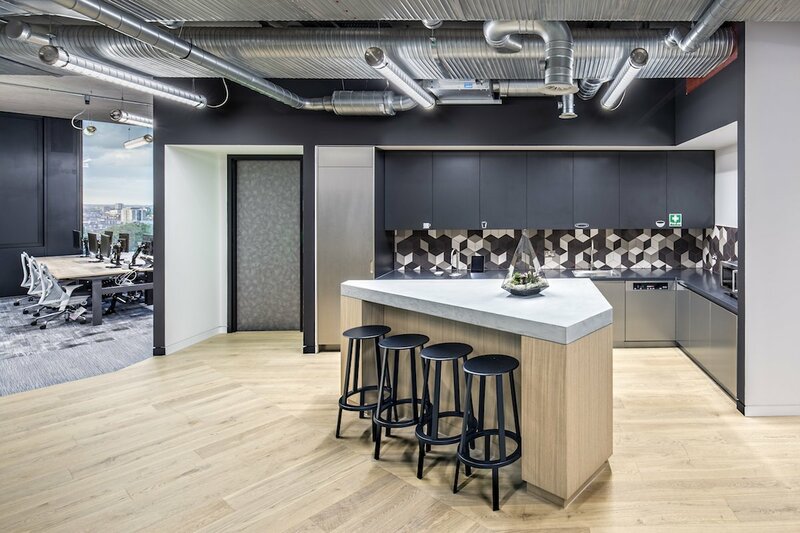 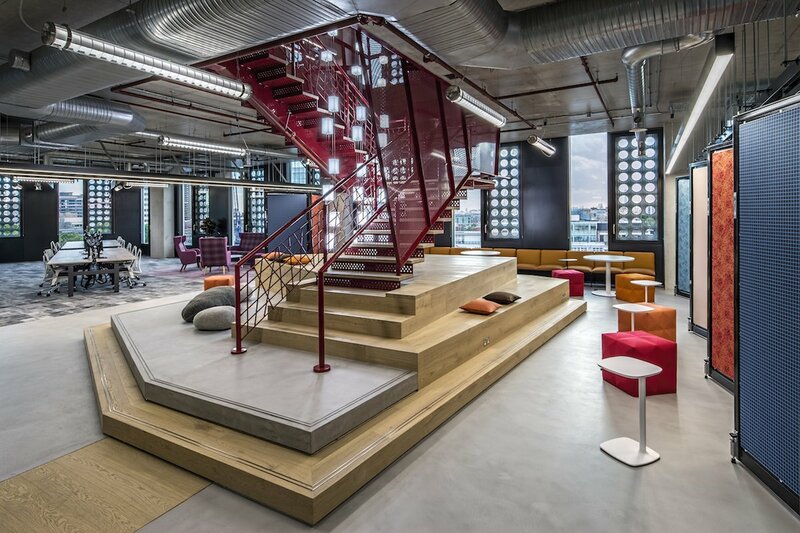 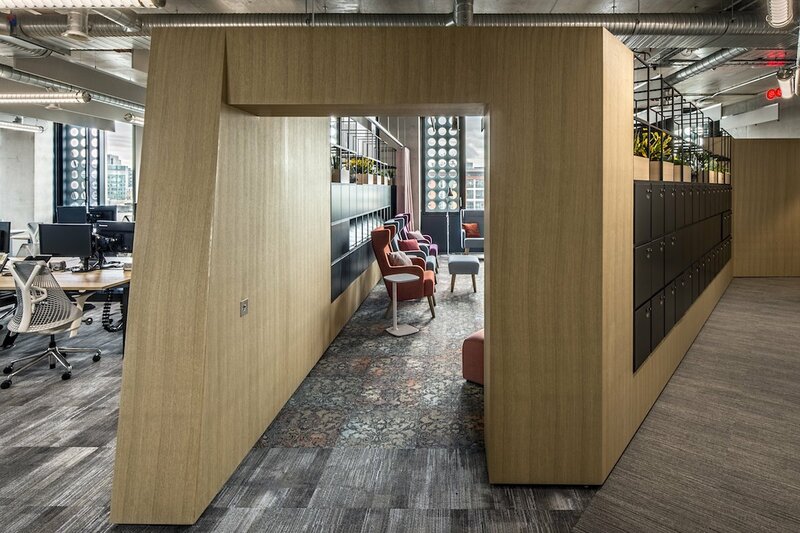 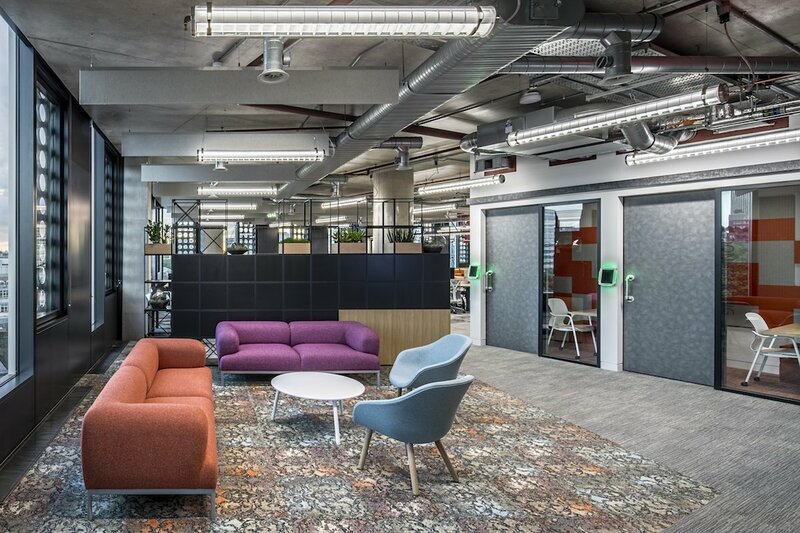 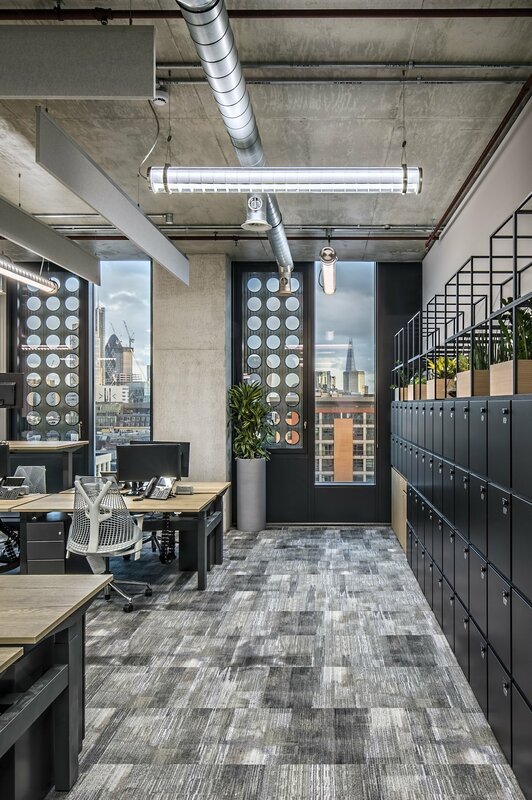 Adobe love to make big statements with their office designs, (Utah / San Francisco), housing 600 employees their latest venture in London’s tech hub is sure to be their grandest yet. 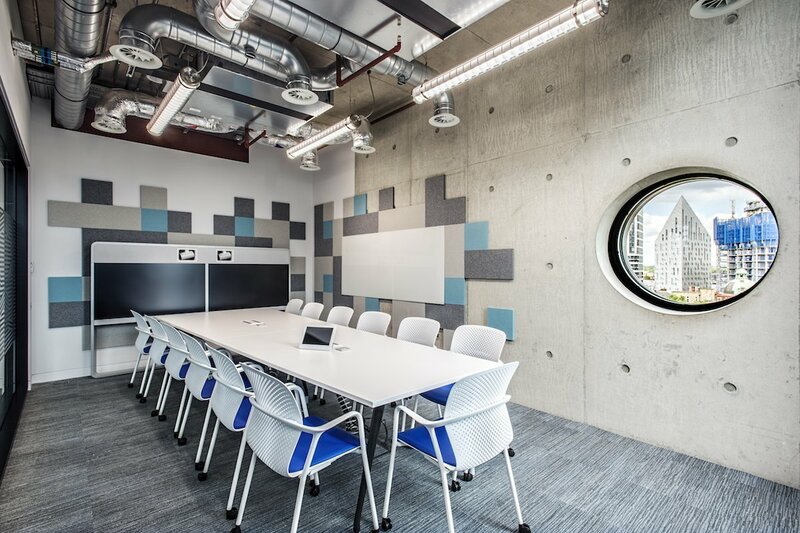 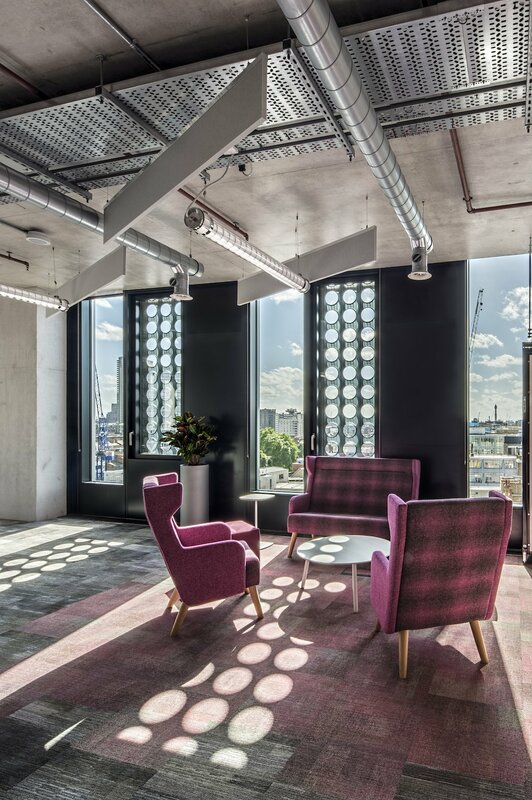 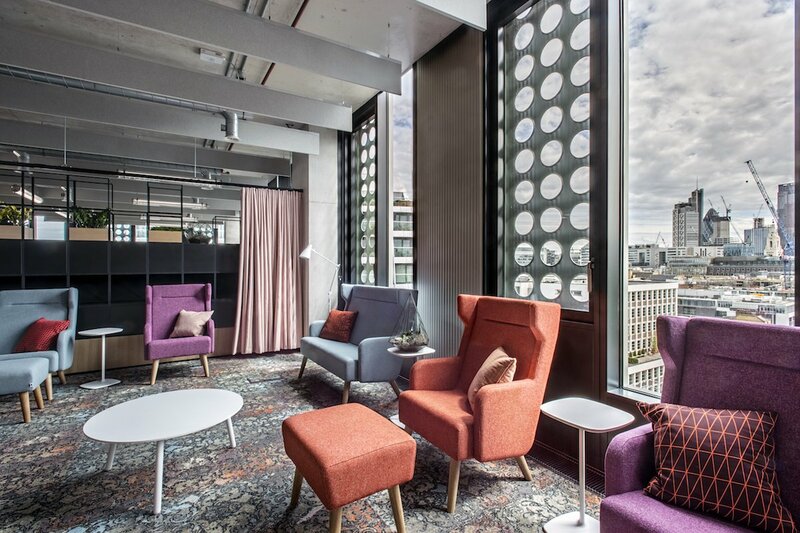 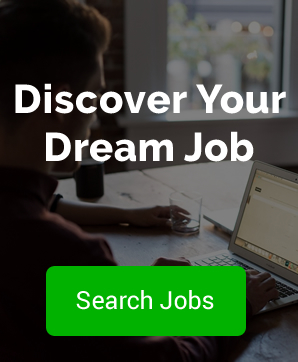 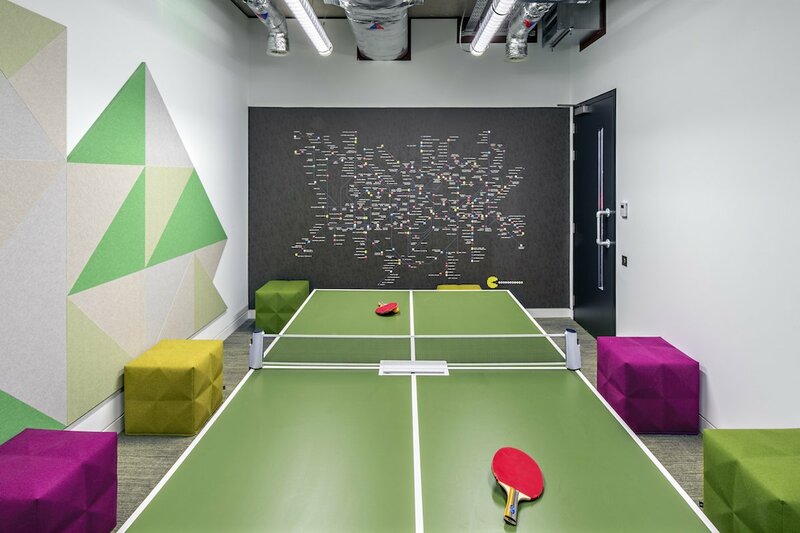 Located within an an old White Collar Factory on Old Street’s ‘Silicon Roundabout’ Adobe have kitted out the 7th, 8th and 13th floors with a library, games area, showers, 150m running track and table tennis tables. 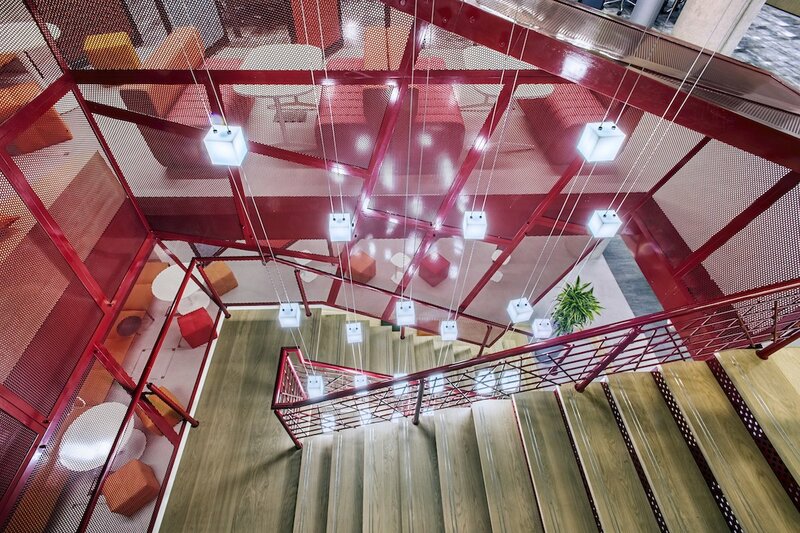 They’ve also cleverly used a mix of mirrors and lighting to mimic filters found in Photoshop.